From the personal library of J.R.R. 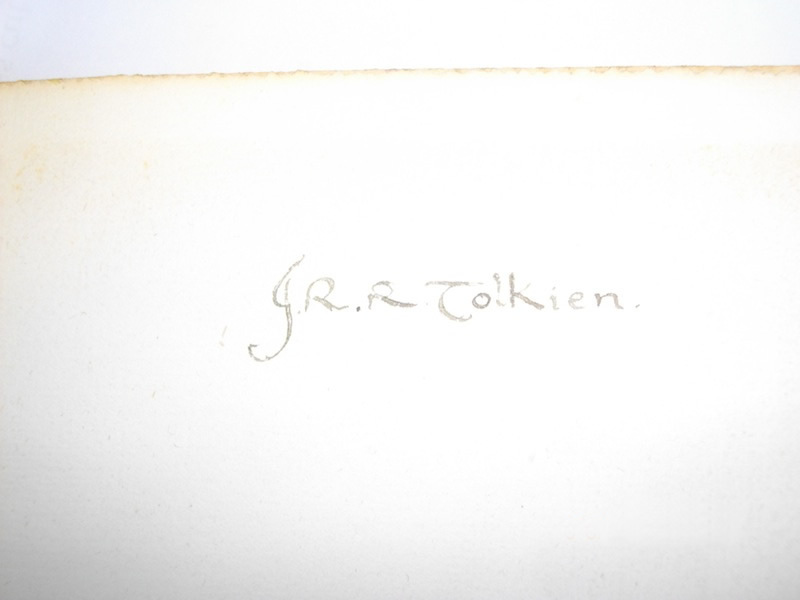 Tolkien, his copy with his signature, in pencil to the front free endpaper (probably signed in 1923). 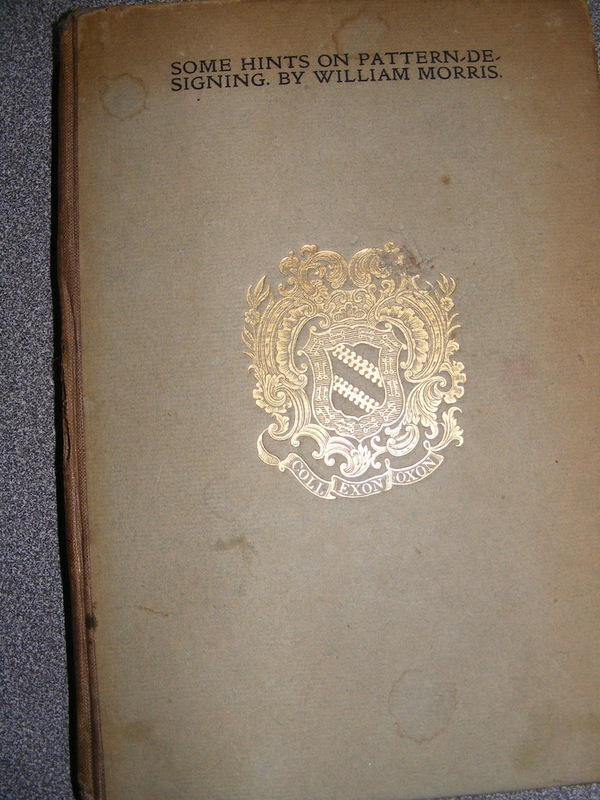 This copy has a coat of arms guilded on the front cover for Exeter college oxford, argent two bends nebuly a bordure sable charged with eight keys or (Stapledon) Legend. The Legend reads "Coll Exon Oxon"
The book holds a lecture delivered at the Working Men's College, London on December 10, 1881. An important address on decoration and the arts by William Morris. Some foxing to front free end paper and edges of text block. 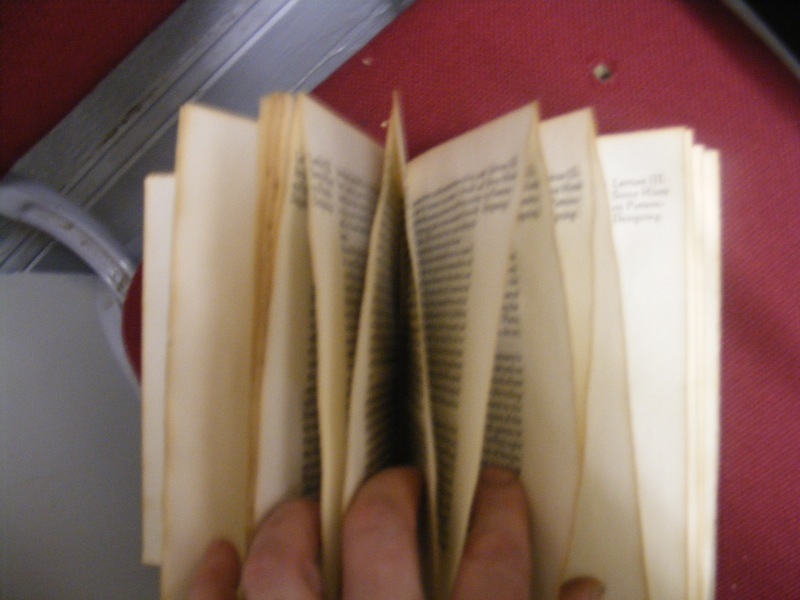 Pages uncut. 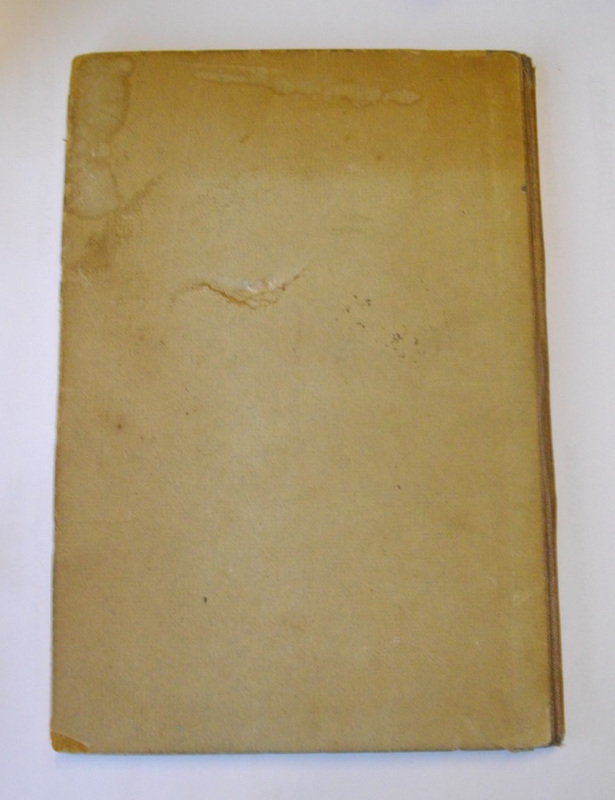 With several stains and some soil to front cover and back panel. One of the connected leaves has a tear about 70mm diangonal. 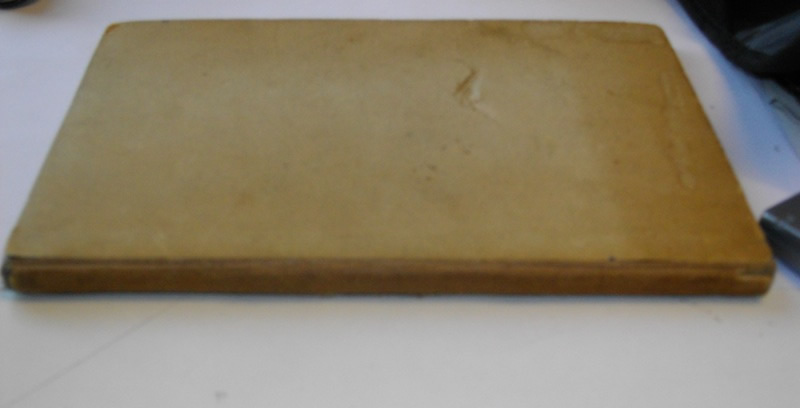 Large bump in back panel and last free end paper. 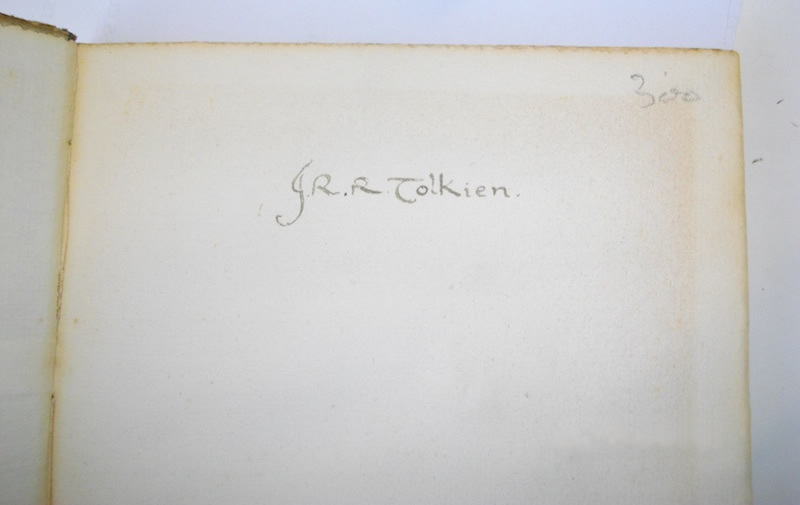 Very nice book from Tolkien's personal library, showing a very nice early Tolkien autograph.